It was 2001 and we had just finished "New York," our first Platinum Series title to great success. 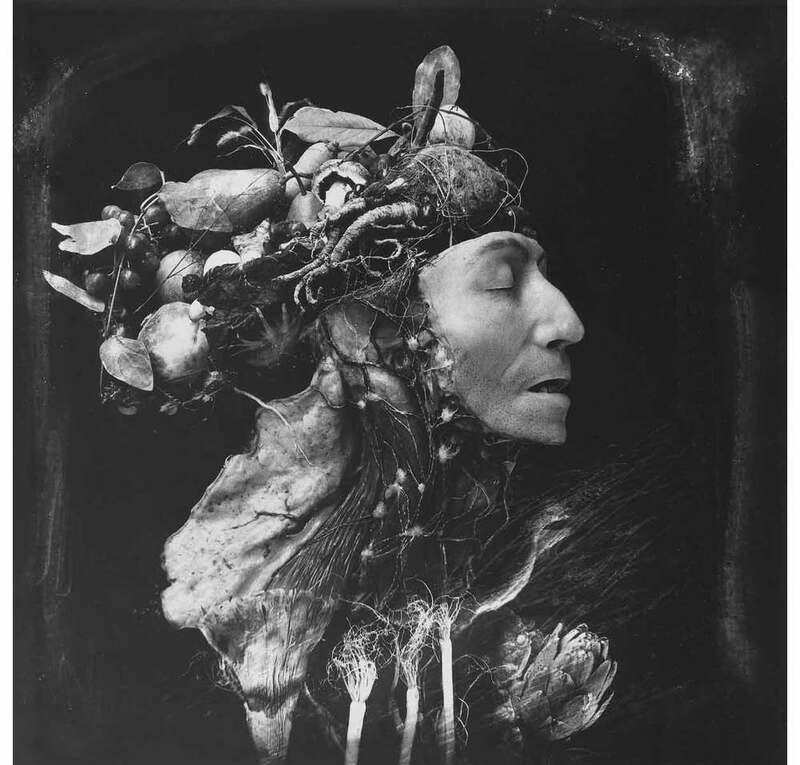 John Wood and I wanted to include Joel-Peter Witkin in our first anthology, "The Journal of Contemporary Photography: Volume I," but he declined. On August 28, 2001, however, I sent Joel a fax proposing Songs of Experience. He faxed us within 15 minutes accepting our offer. Songs of Innocence followed in 2002. What humors me is Joel's conviction to his jokes and his delivery. He can also be very serious, which is reflected in much of his work. 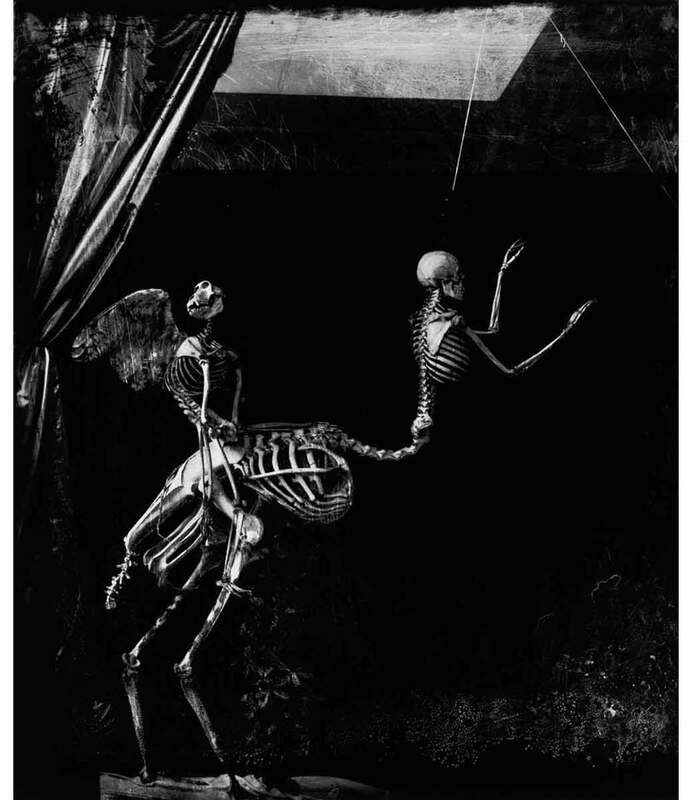 Because many people seem very curious about the man behind the work, I jumped at his offer to publish his journals culminating in "The Journal of Joel-Peter Witkin."